Q: Do I need a membership to compete in Nova Scotia? A: Although you don’t require a NSHJA membership to compete, you will need a membership if you want to earn points for year-end awards and if you want to qualify to compete at The Royal Agricultural Winter Fair in November. 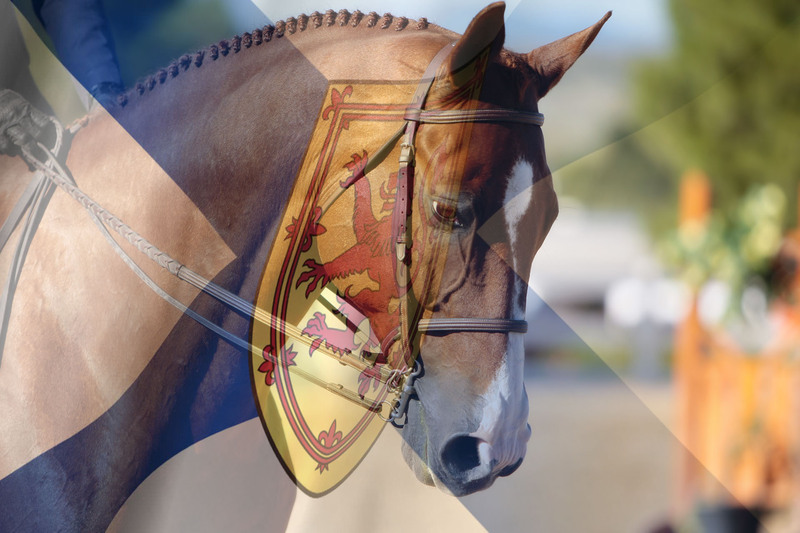 You are required to have an Equestrian Canada and Nova Scotia Equestrian Federation Membership in order to compete in Nova Scotia. Q: How do I get a membership? A: You can simply download the form here and send it into the NSEF or renew online when you renew your NSEF membership. The form for 2018 will be available in November. Q: I didn’t join NSHJA until June. Will my points from my May & June shows count? A: No. Memberships will have points accrued towards NSHJA Year End Awards ONLY from the date of joining. Points may not be awarded retroactively as stated in the Equestrian Canada Rule Book.